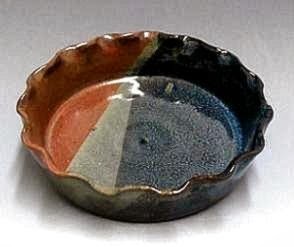 with black tops or glazed tops. 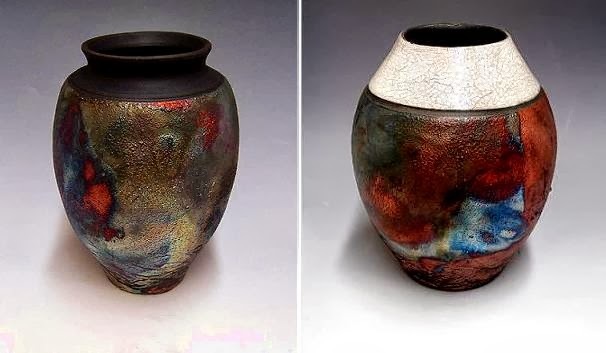 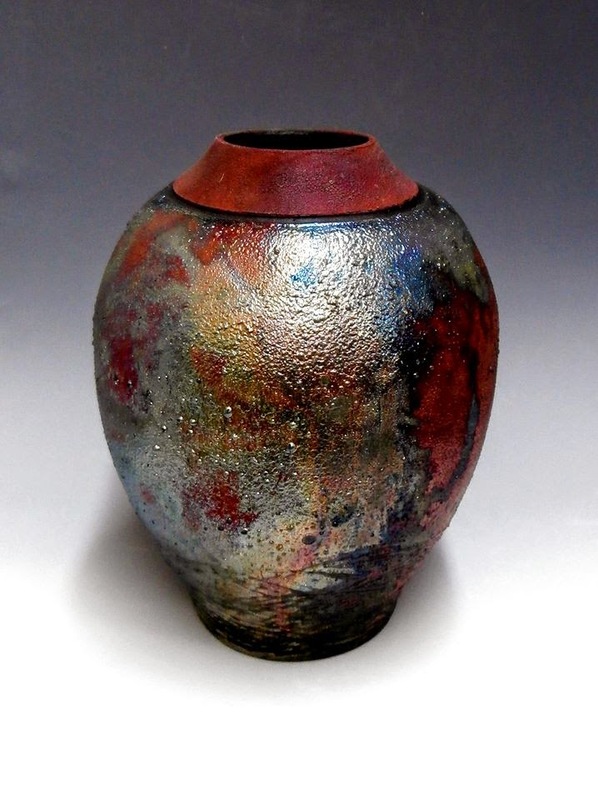 Please note: Raku pottery is one-of-a-kind in both structure and coloring. Glaze colors may not match the examples exactly.